MTBS advises public and private clients at boardroom level in the maritime and transport sector on their strategic and financial business issues. Public Clients include port authorities, ministries of transport, international financial institutions (including developments banks), and public port operators. Amongst MTBS’ private Clients, there are terminal operators, shipping lines, commercial banks, real estate developers, shipbuilders and engineering firms. 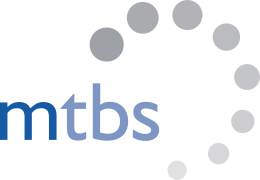 MTBS is based in Rotterdam, the maritime gateway to Europe and one of the largest ports in the World. The firm has its headquarters in the historical “White House”: a famous monument in the Old Port Area in the centre of the city. MTBS is proud to call this historical building its “Home Port”.